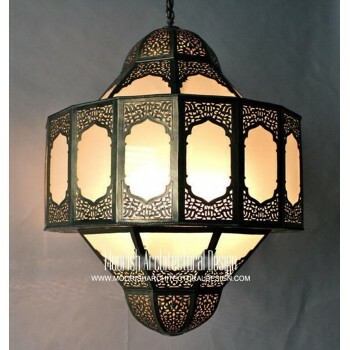 Browse our website for the best quality, custom handcrafted contemporary lighting and modern Moroccan lighting. 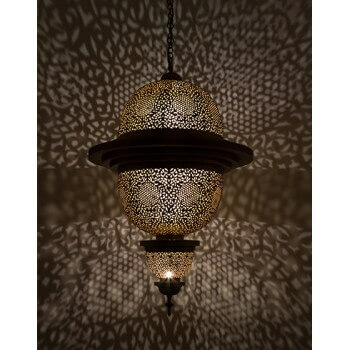 Great selection of table lamps, floor lamps, chandeliers, hanging pendant, lanterns and more for any room in the house. 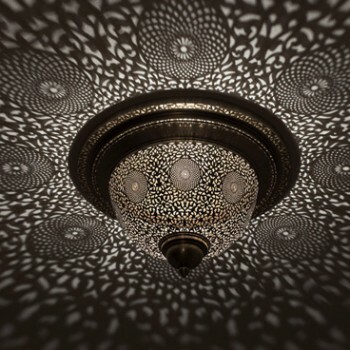 The best lighting gives you the ability to change the intensity based on the mood you want to cultivate in your home. If you’re passionate about modern décor, then chances are that you’ll also want to find modern lighting for your entire home. 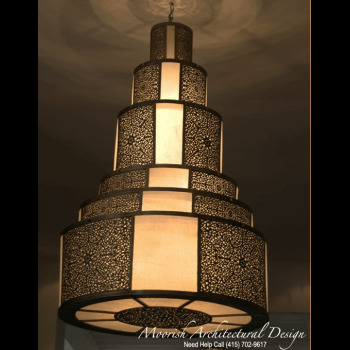 Modern lighting has features that are characteristic of modern design, including clean, geometric lines and perfectly shaped circles and ovals. 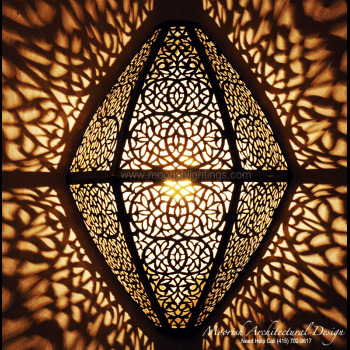 The best contemporary lights enhances the rest of your décor and helps you establish a cohesive look across your home. 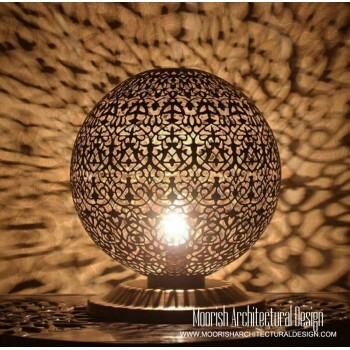 Finding the best modern Moroccan lighting solution may feel like an overwhelming task, but our wide selection of contemporary Moorish lamps can help make the process easier and more enjoyable. Far from being an afterthought in a room's decor, thoughtfully chosen modern light fixtures—whether pendant light, modern chandelier, or table an desk lamps—is an essential element to creating an inspiring room. While an optimal contemporary lighting fixture can unify disparate elements in a room, and produce a harmonizing modern design statement, ill-chosen lighting can easily undermine a room’s most beautiful furnishings and carefully balanced color scheme. Our wide collection of modern floor lamps, chandeliers, and modern pendant lighting offer a wide range of visually compelling lighting designs, available in a variety of styles, sizes, light sources, and materials—each aimed at helping create the most esthetically pleasing and nuanced modern interiors.